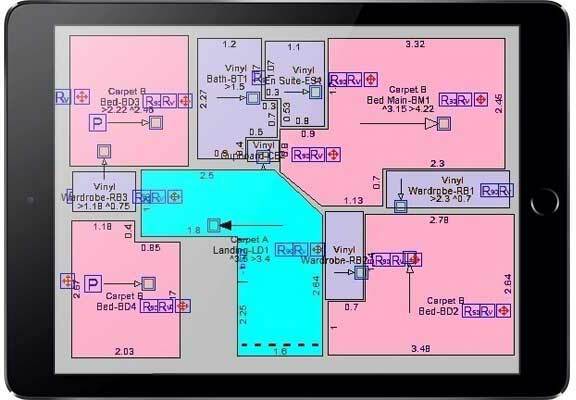 The MasterPiece Floor estimating app is widely used for insurance validation. 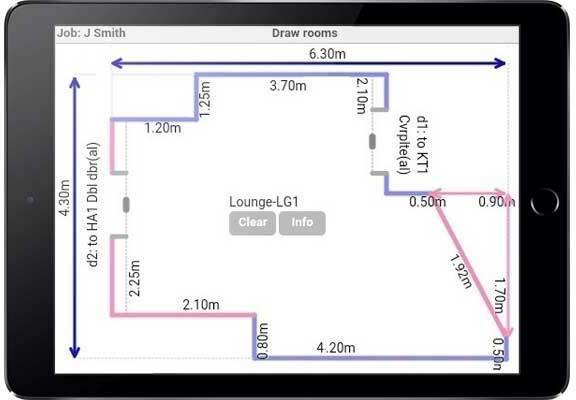 Our Flooring Estimating App can be downloaded to any tablet or mobile device and used as in home, retail or commercial flooring estimating software. 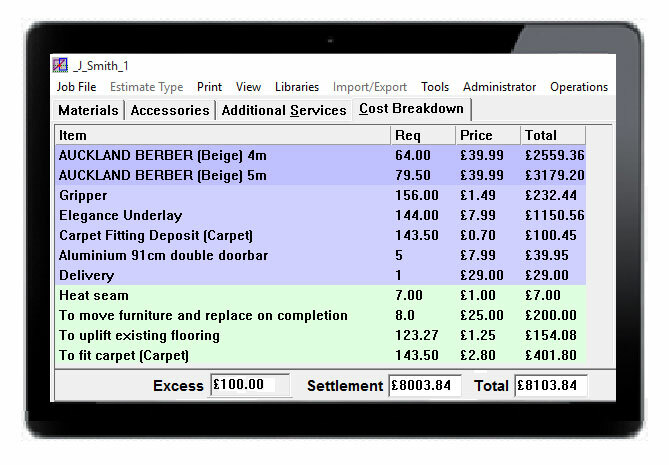 Integration with existing claims management system required?